Can your iPhone help you figure out what type of illness you are dealing with? 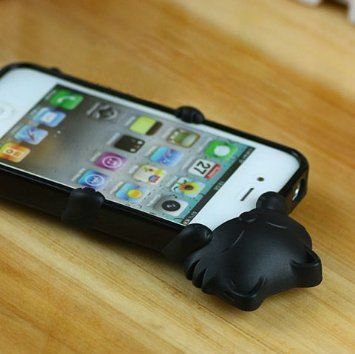 It might be able to when paired with the Kinsa accessory. 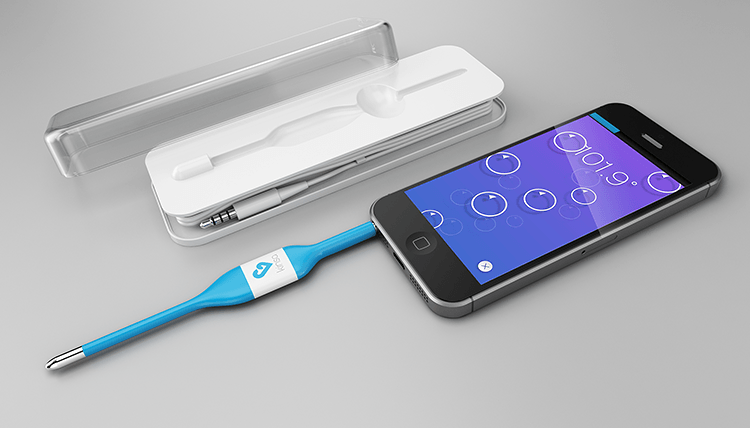 This is a small thermometer that helps you figure out whether you have fever. The device is thin and flexible. It conjunction with its companion app, Kinsa lets you track your symptoms and share them with your doctor. The Kinsa app shows you what’s going around in your area, so you can figure out what could be wrong with you or what you need to do avoid catching what others have. Kinsa also provides you with forecasts to show you when you are going to be safe for work or school. We would love to test this out. Fast Company has the story.